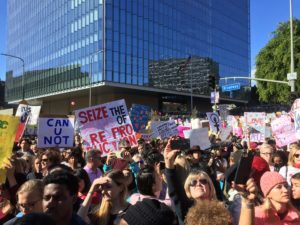 On January 21st, the Girls for the Last Girl team and countless other American citizens participated in the largest protest in United States history: The Women’s March. 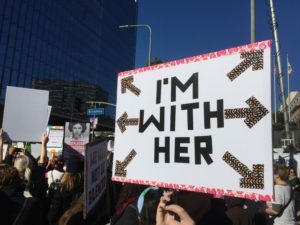 It is no secret that the Trump administration poses a great threat to the equality, representation, and liberty shared among genders, races, sexualities, and religions. 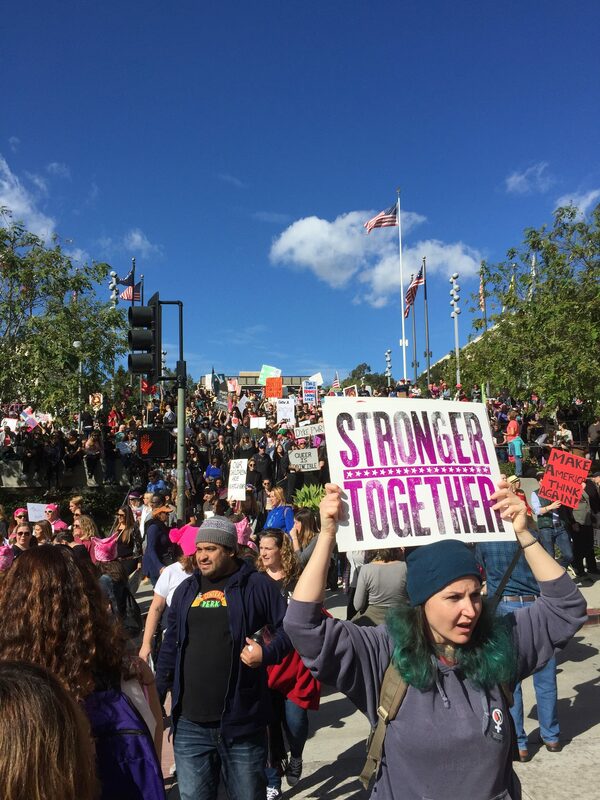 This past Saturday, an estimated 35 million people worldwide assembled to confront oppression and assert our rights. 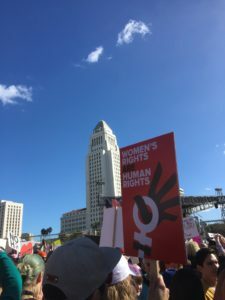 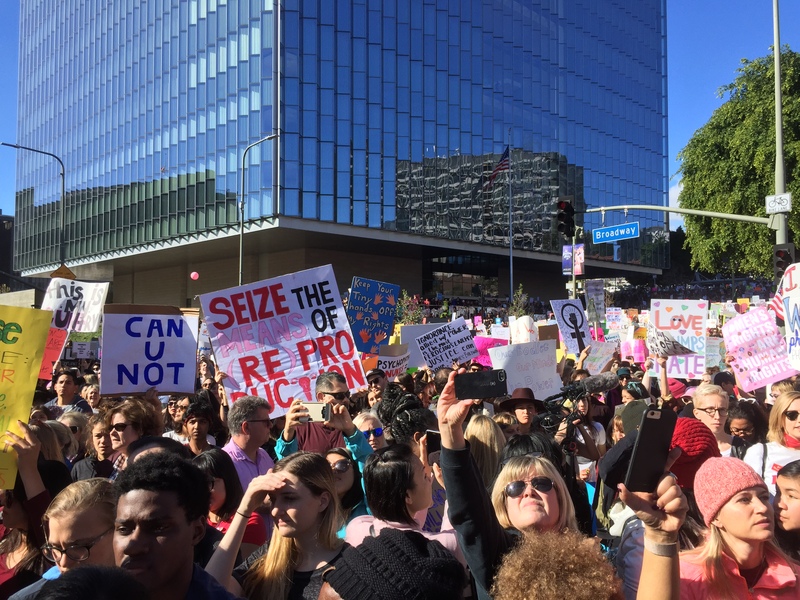 Our team was very proud to walk in Los Angeles along with other advocacy groups including Equality Now, Planned Parenthood, Girl Rising, Black Lives Matter, and many more, to send a message to the new administration on their first day in office: Women’s rights are human rights. 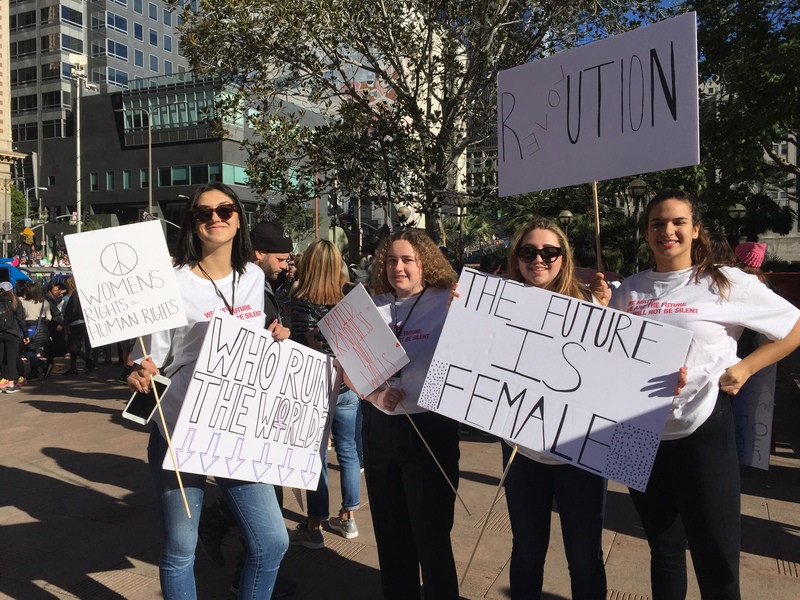 This is a historic day that will outlive its oppressors, and Girls for the Last Girl is so proud to have been involved.